Los Angeles is the show city of super stars and the global fashion entertainment vane. 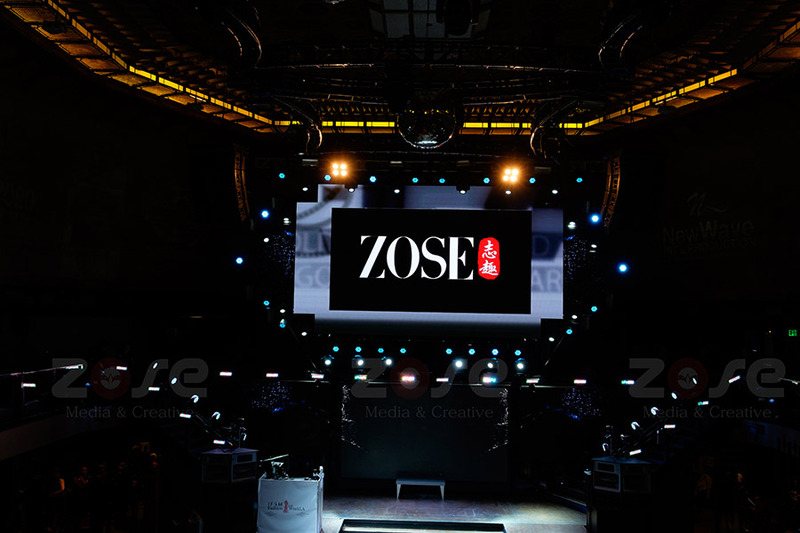 On March 27th, ZOSE Media (North America) and IFSM Production organized 2018 IFSM Fashion WeekLA jointly, presenting a spectacular visual fusion of Eastern and Western aesthetics for Los Angeles in spring. 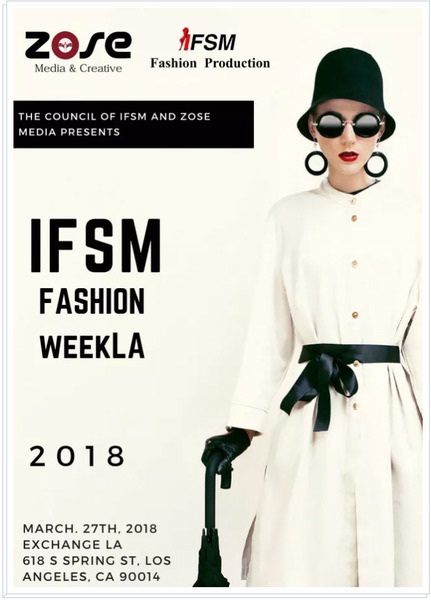 During 2018 IFSM Fashion WeekLA, feature sneak preview spring collections from Armani, Versace, MaxMara, and One of the top emerging costume fashion designer Cynna Z. collective showcases during Los Angeles fashion week! Giving viewers who are concerned about fashion trends a splendid appearance. The IFSM model fashion show is the focus of Fashion Week; more than 60 models perform several designers’ creative inspiration and aesthetic pursuits. The golden red family, the verdant garden, the autumn of Quebec, the warm wind of the Aegean Sea which is the designer’s inspiration is displayed by the East and West models, the appearance of the international supermodel Jin Ye was pushed to a climax of the show. In addition, Silkee Wrap, One World Peace and Sophie’s which are local apparel brands also brought 2018 the latest fashion trends.